Genius. 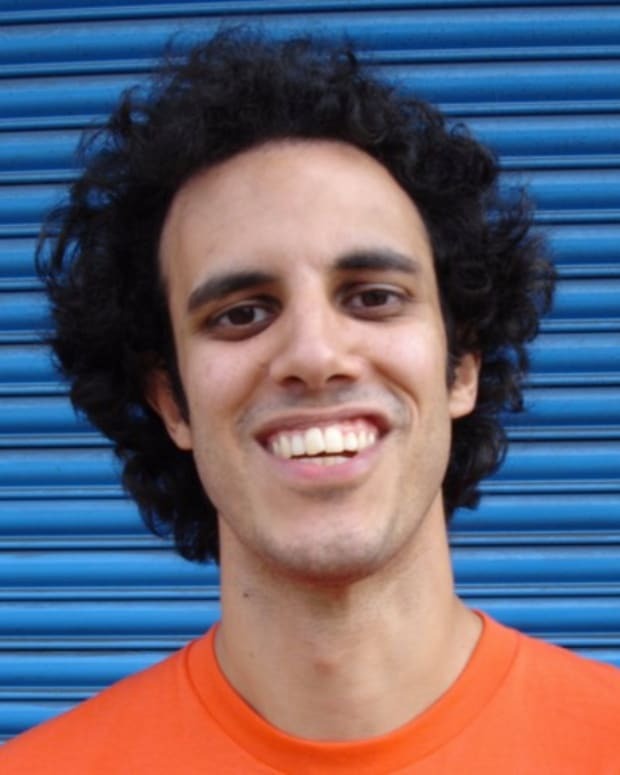 A word that has been used to describe Four Tet countless times. Why? Well, not just because he genuinely is a pretty smart guy, although he is, but because he is truly brilliant when it comes to sound construction. 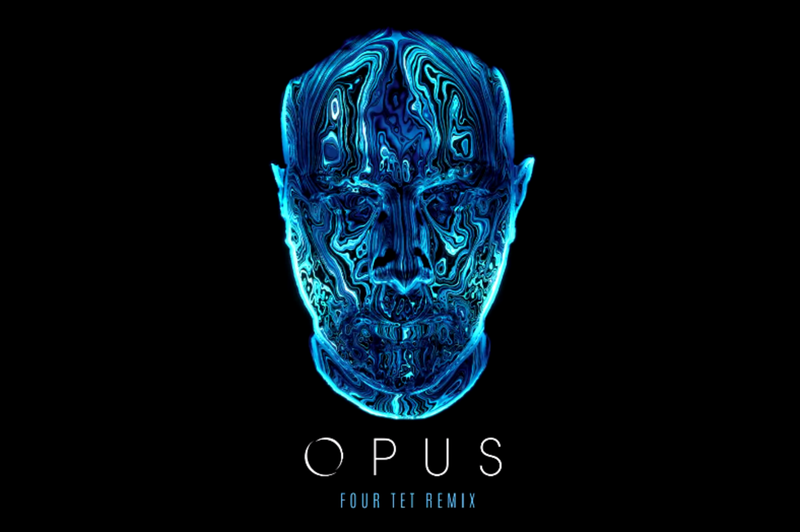 Earlier this year Four Tet tweeted to Eric Prydz asking is if he could remix his track &apos;Opus&apos;. 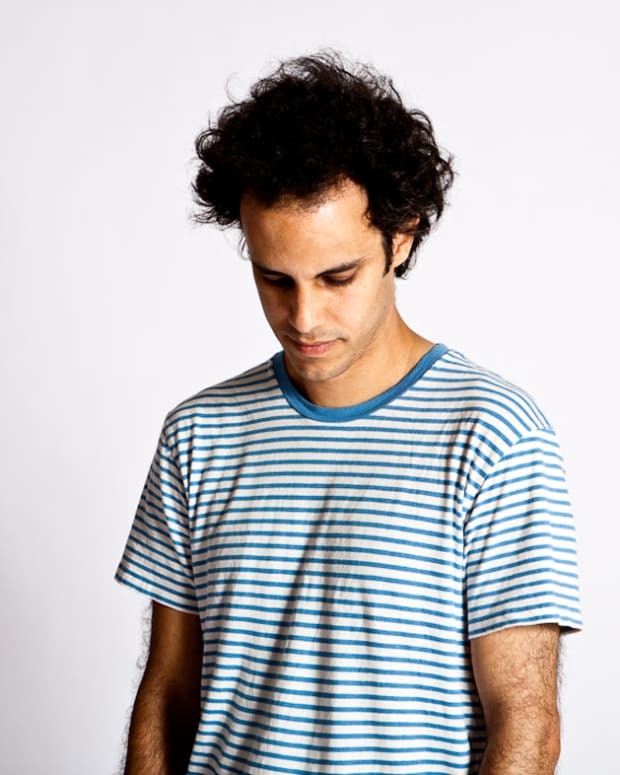 The original is as progressive a track as we&apos;ve ever heard and the building melody is a thing of beauty, no wonder Four Tet wanted to have a crack at a remix. 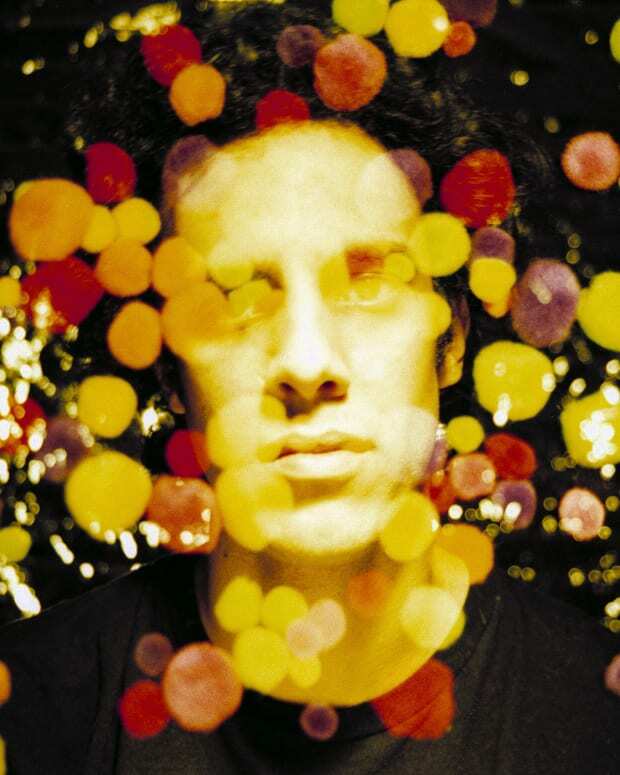 Prydz has indeed obliged Four Tet and the result is an anthem that is probably the most perfect peak time track in the world right now. Listen to the remix below and check back for a release date, which we pray happens in the near future.